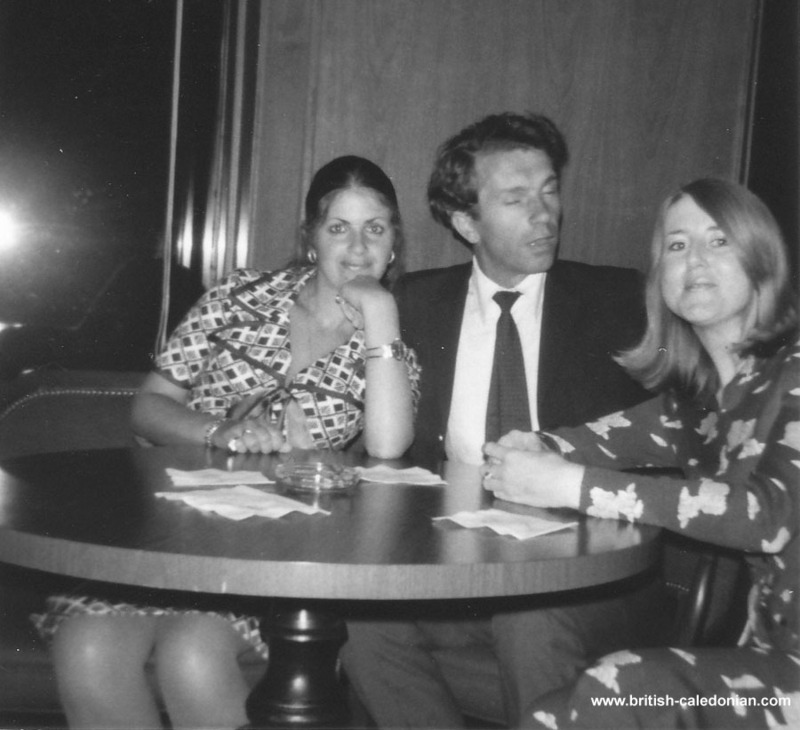 Sadly we lost Barbara in March 2017, but I am pleased she will be remembered here in a series of photos kindly sent in by her friend; Gillean Matthews. 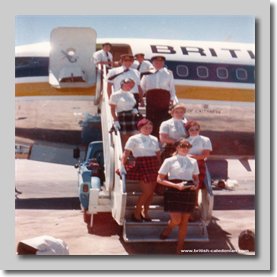 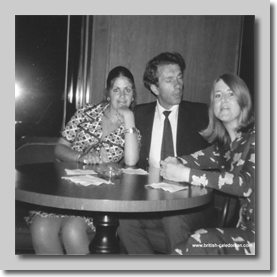 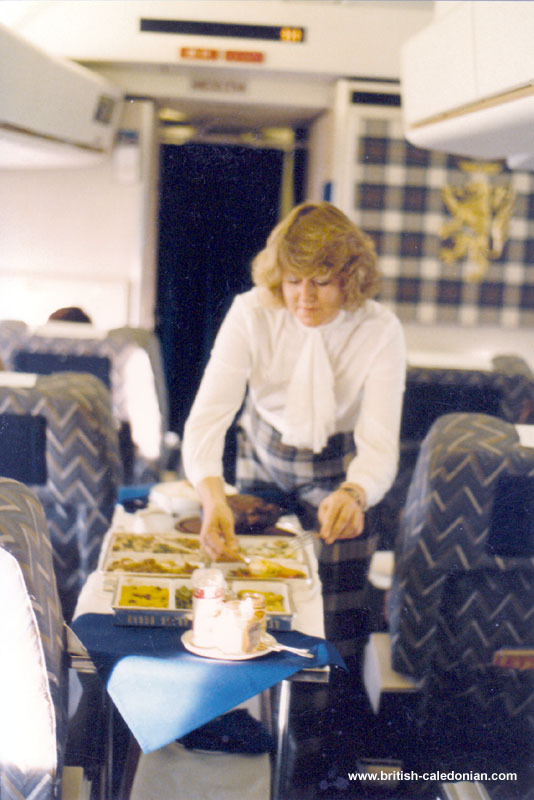 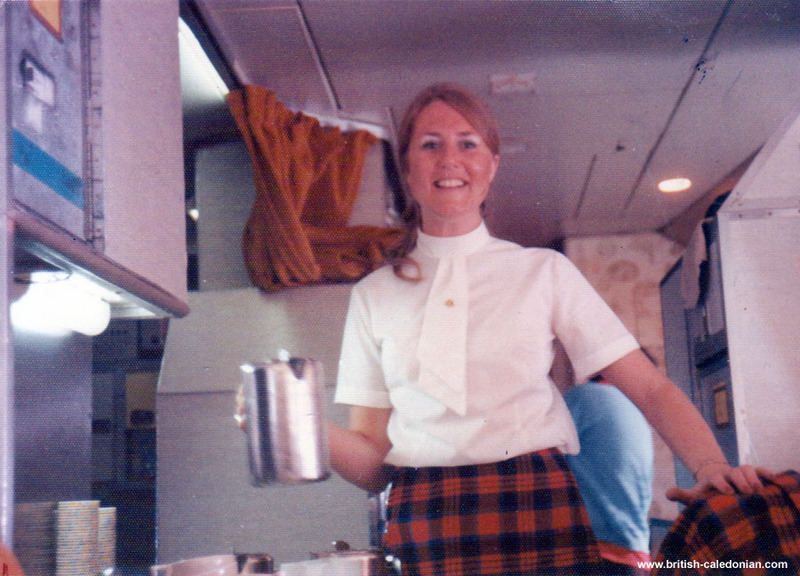 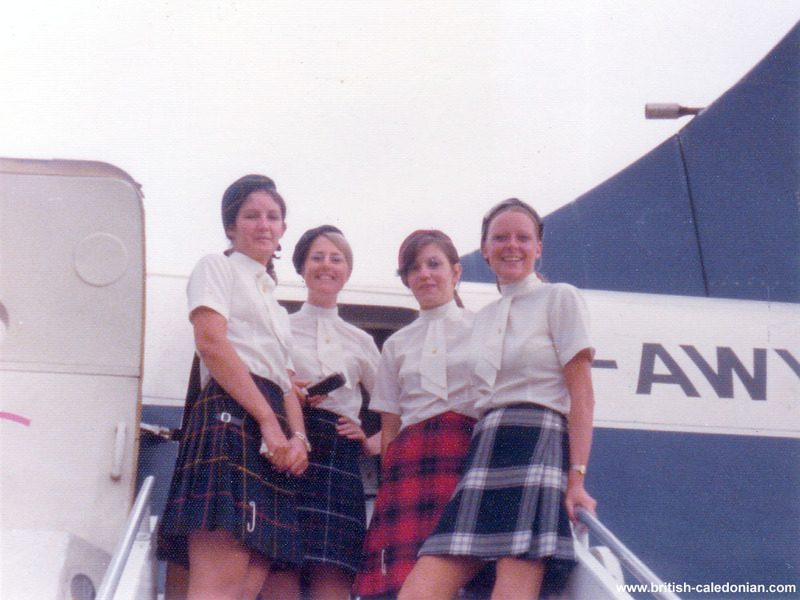 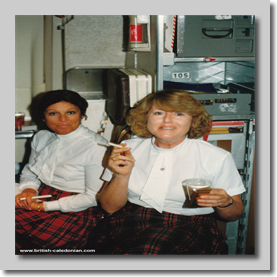 Barbara worked as stewardess from 1970 to 1988, working on 707s and DC10, flying to many parts of the world. 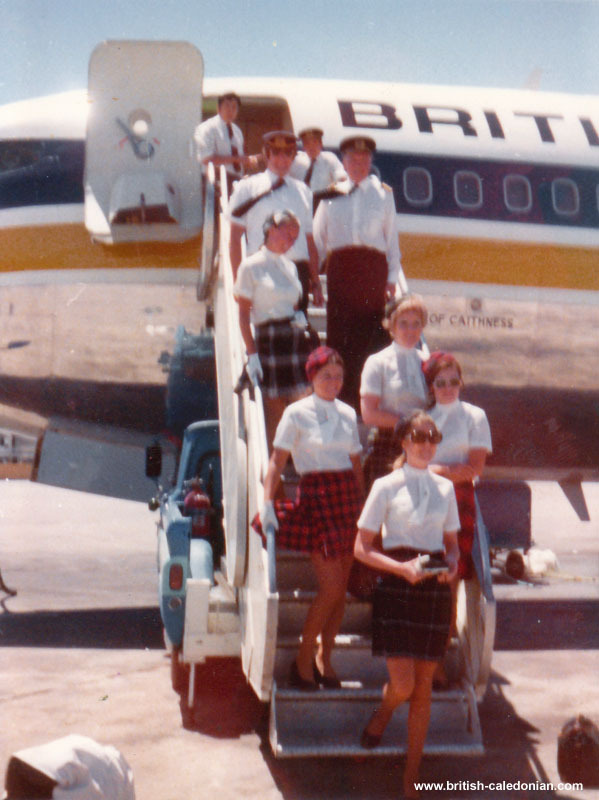 Crewing a 707 (G-AWWD) : ?, Barbara, ? 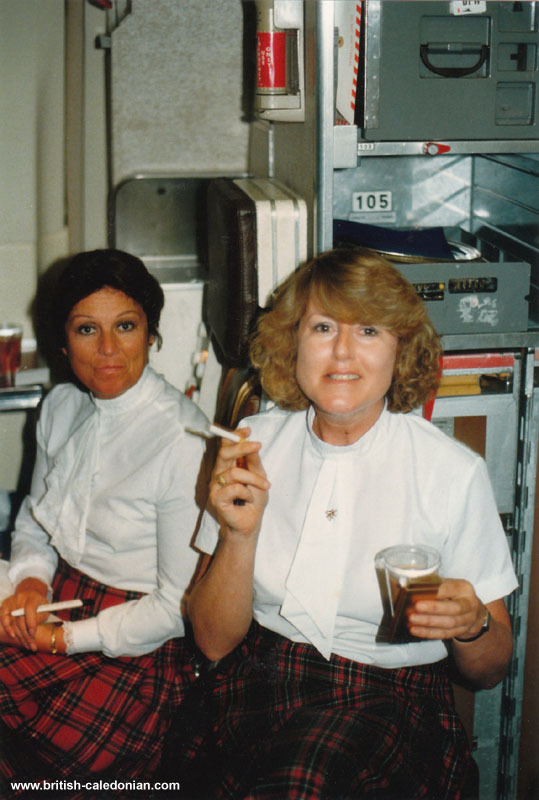 and ?